San Diego Comic Con may be done but the ripples that were cast are still branching out into the geek universe. 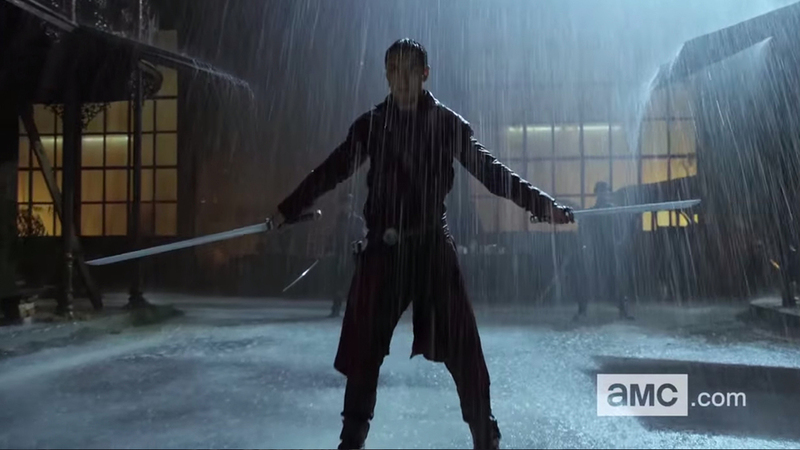 AMC premiered a trailer to their upcoming, western, martial arts, action series and it’s now available on YouTube. 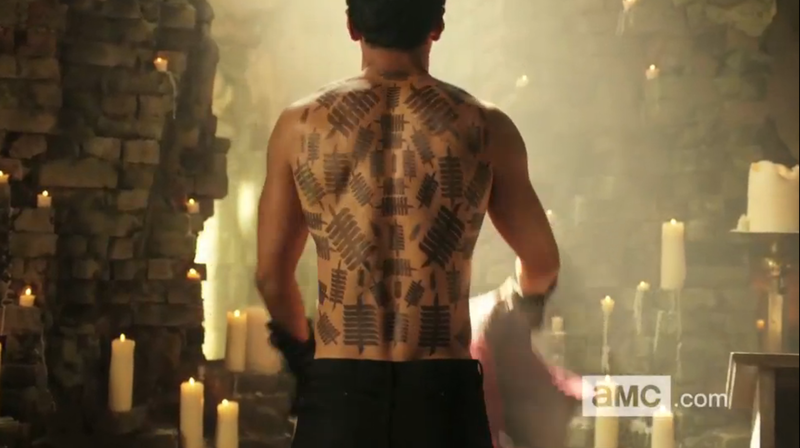 The series is called “Into The Badlands” and after you watch the trailer you will see why we are so amped about it. The official synopsis goes as follows. Into the Badlands is a genre-bending martial arts series inspired by the classic Chinese tale “Journey to the West.” In a land controlled by feudal barons, Into the Badlands tells the story of a great warrior (Sunny) and a young boy (M.K.) who embark on a journey across a dangerous land to find enlightenment. After cities fall into ruins and survivors return to the fields, a new society forms where the strongest prosper and the weak serve. A high-octane fantasy story filled with martial arts action and a “Tarantino” touch, this series is about an unlikely band of adventurers who embark on a quest through this futuristic world in search of a better life. Series is written by the creators of hit drama Smallville Al Gough and longtime writing partner Miles Millar (Shanghai Noon, Spider-Man 2), who will also serve as show runners and executive producers. We are loving the vibe of this one and can’t wait to see how things unfold in season one. Here is a bonus videos showing the intense training the actors are undergoing with martial arts coordinator, Master Dee Dee. If the name Master Dee Dee doesn’t’ ring a bell, chances are you have absolutely seen his handiwork. He is the man behind some of the most seminal martial arts films in in the past 10 to 15 years including Kill Bill: Volumes 1 and 2, Crouching Tiger, Hidden Dragon , Once Upon A Time In China, and The Matrix to name a few. This entry was posted in Trailers, TV and tagged AMC, fantasy, first trailer, Into The Badlands, martial arts, Master Dee Dee, new trailer, post apocalyptic, western. Bookmark the permalink.